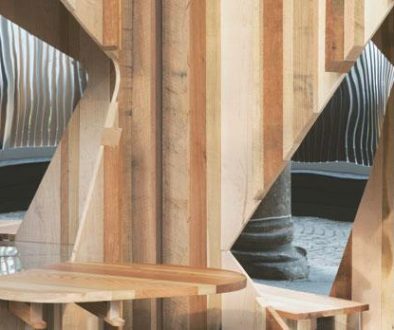 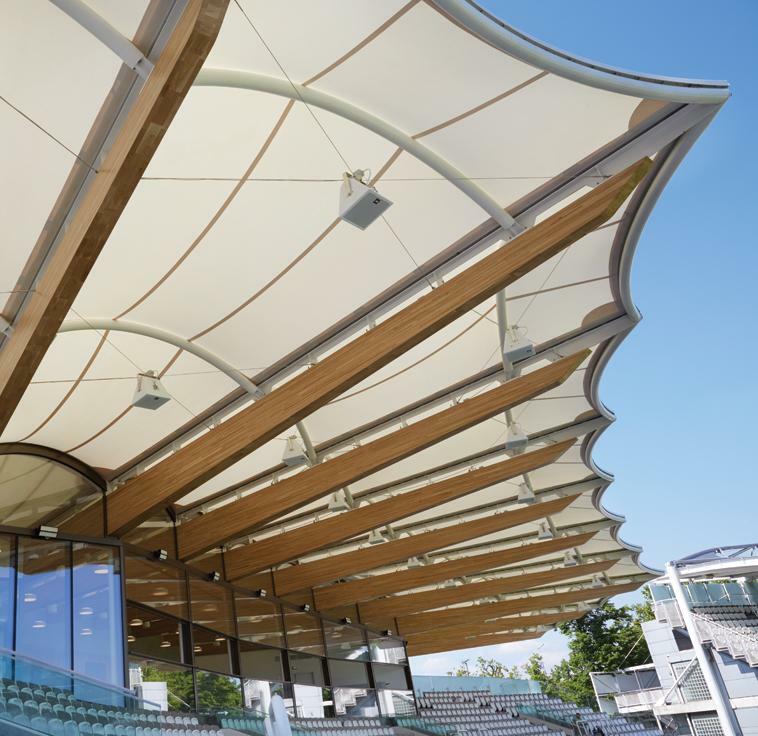 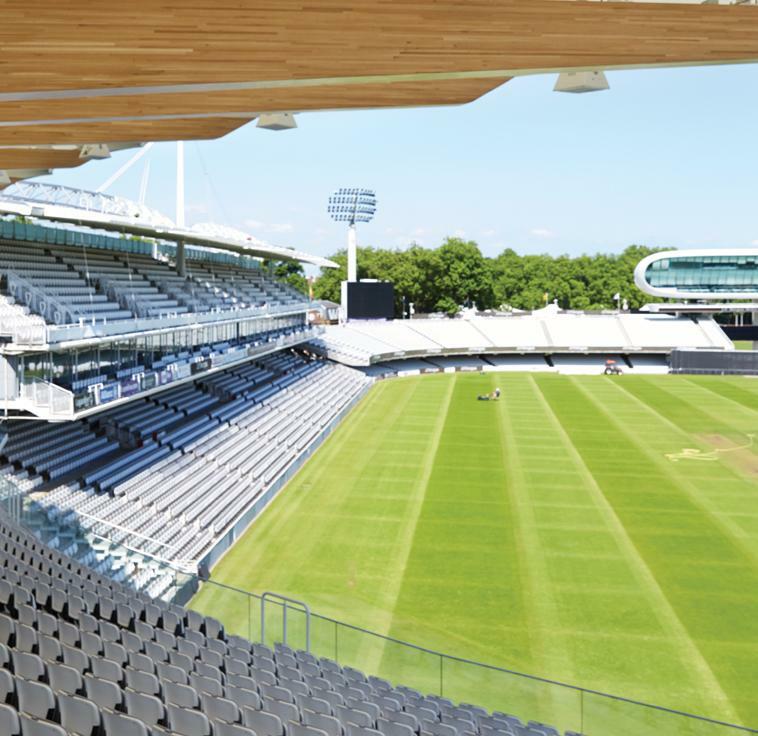 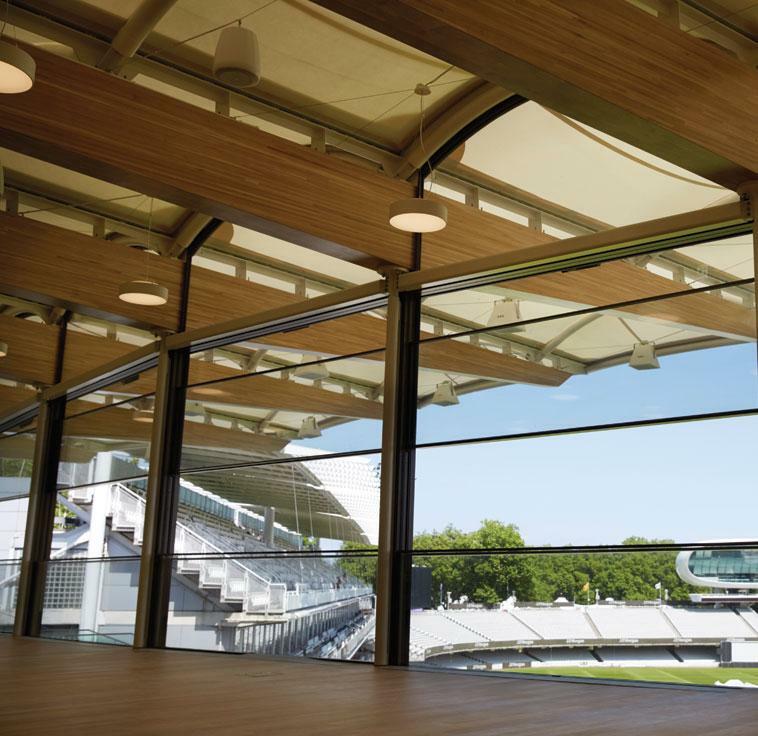 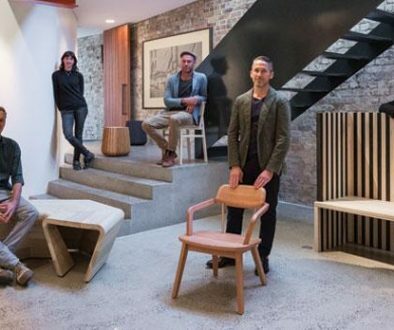 The Marylebone Cricket Club commissioned architects Populous to design the new Warner Stand at the world-renowned Lords Cricket Ground, London. 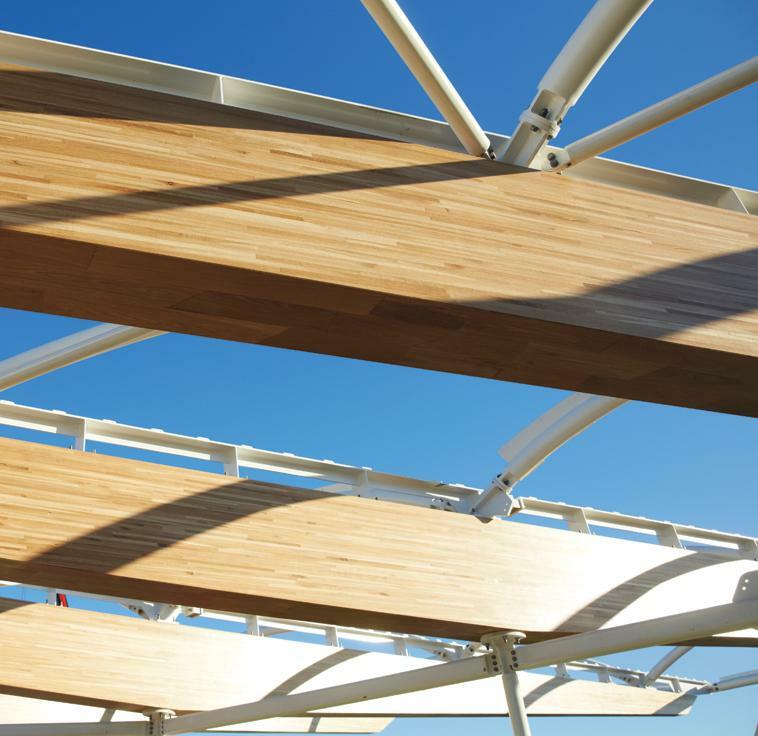 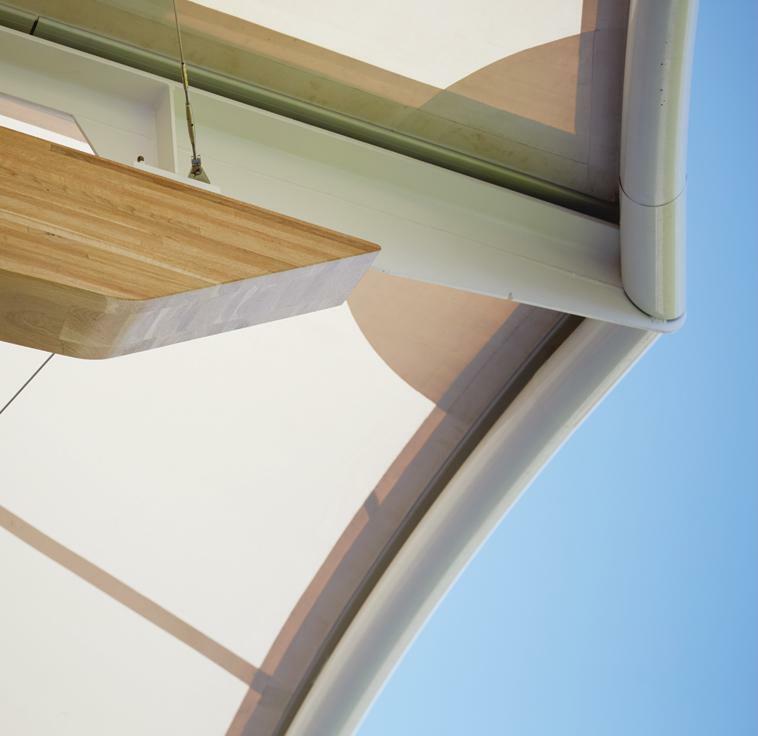 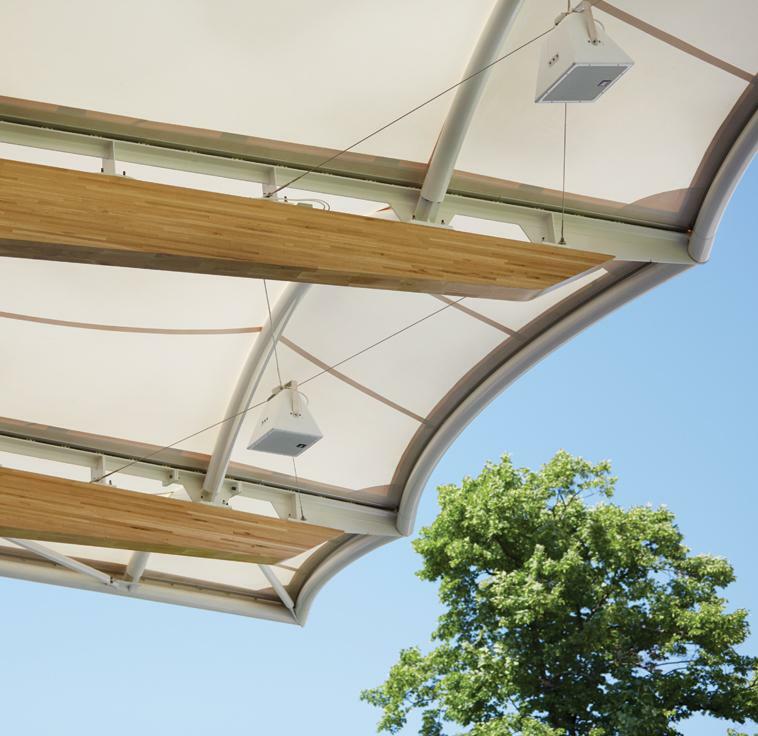 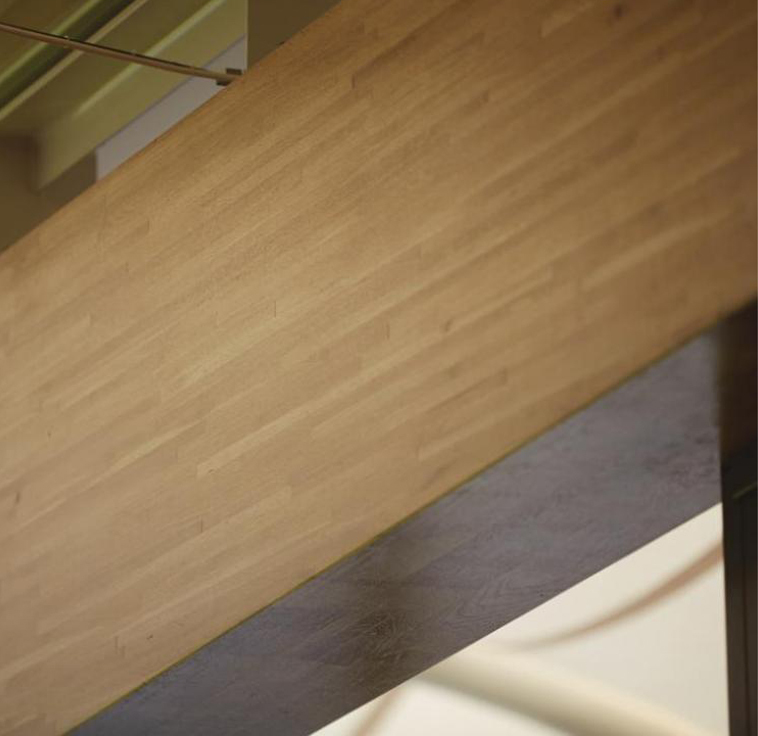 The redevelopment features 11 cantilevered glue laminated American white oak beams which form the roof of the stand. 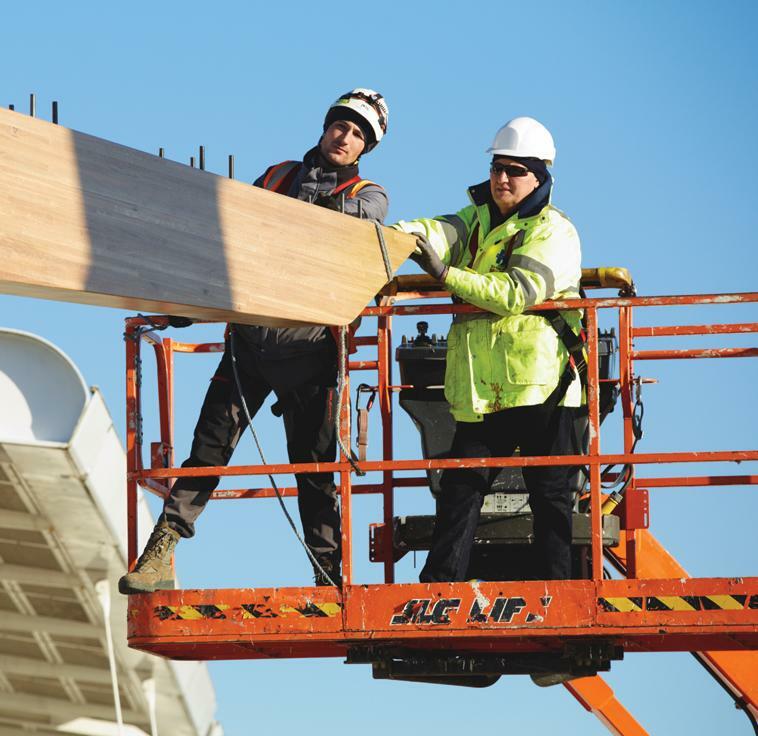 The longest beam measures in at 23.4 metres in length, making them the longest glue laminated beams to be manufactured in Europe.